2005 Ford Excursion XLT 4WD, 6.8L V10, Leather seats, Running boards, Tow package, Luggage rack, Tinted glass, Cutsom front grill, Third row seat. Used SUV below $13600. 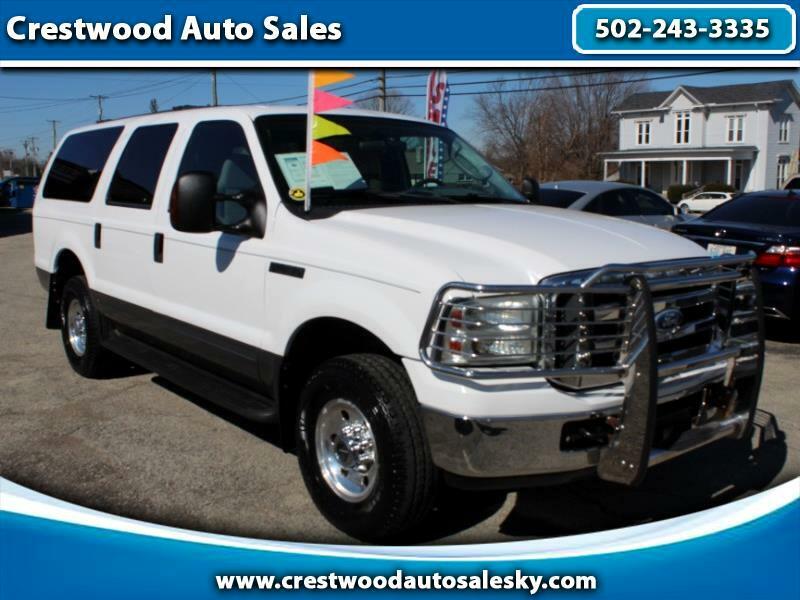 Rare opportunity to buy One Owner Ford Excursion. Carfax Certified one owner. Come see us just off I71 in Crestwood, Kentucky.